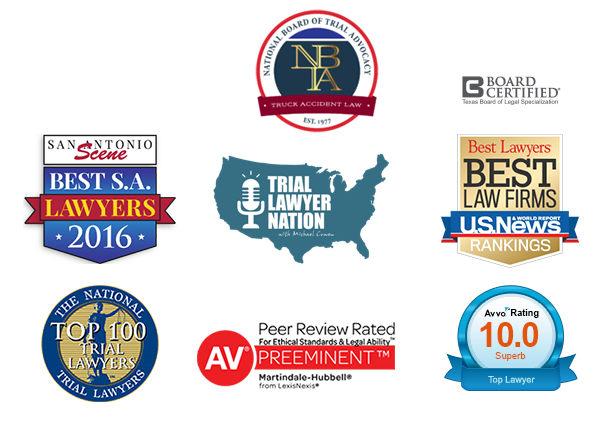 In the legal field, attention to detail has ALWAYS played a role. On occasion, there has certainly been room for interpretation – we’ve all heard the argument between the letter of the law and the spirit of the law. But the details of one particular case, worth an estimated $10,000,000, is all coming down to a comma; which takes the old adage “the devil’s in the details” to a whole new level. A nice article detailing all the ins and outs of this 2014 classaction suit that recently went to the United States Court of Appeals for the First Court can be found in the New York Times. However, to give a brief overview, this case involves several truck drivers working for a dairy company in Portland, ME, who were seeking over 4 years-worth of overtime pay that had been denied. The drivers’ argument stems from the wording of a company policy, or more specifically, how those words are separated by punctuation (namely, the Oxford comma), which made it unclear who a policy pertaining to overtime exemptions affected. There are, of course, plenty of cases setting precedent for commas contributing to significant expensive judgments such as “a $1M dispute between Canadian companies in 2006 or a very costly insertion of a comma in an 1872 tariff law,” as cited in the NY Times article. What are your thoughts on the Oxford comma debate? 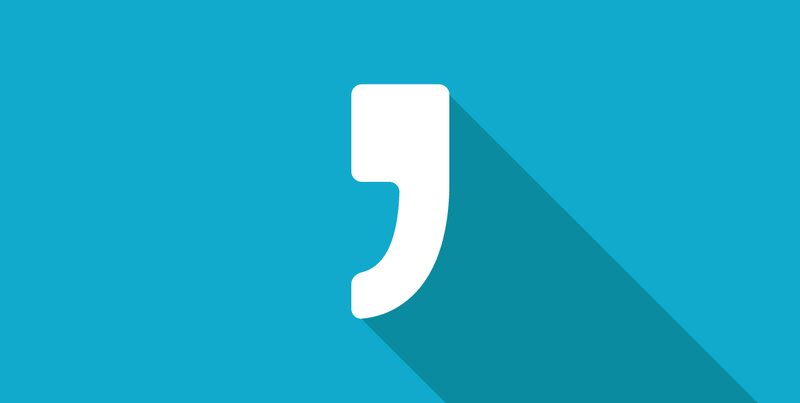 Do you believe three items should only use one comma, or do you think a second comma before “and” should be used? We’d love to hear your thoughts or comments, and encourage the continuation of dialogue either by, texting YesComma or NoComma to 44222, or joining the conversation on our Facebook page.